It’s here! 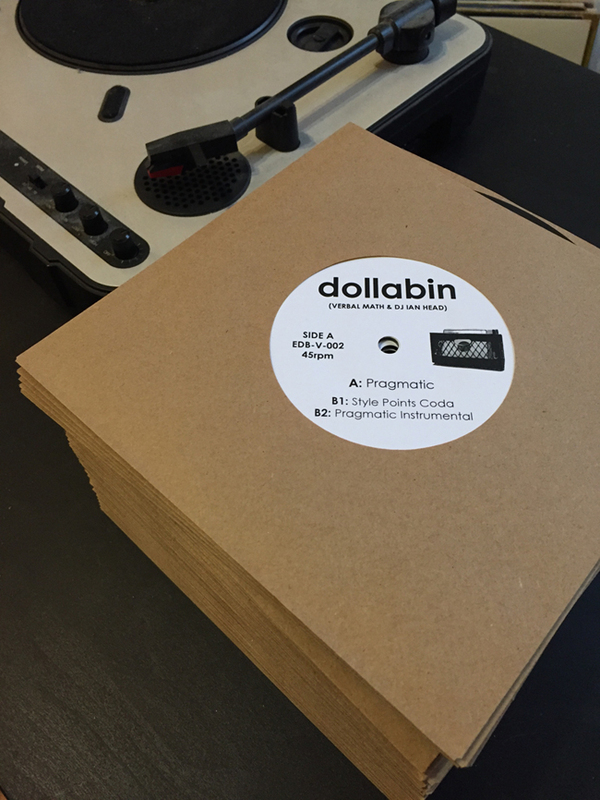 The Dollabin crew of DJ Ian Head and Verbal Math has finally pressed our own piece of wax. The A-side is a favorite from our first release ten years ago, “Pragmatic,” and the B-side is the exclusive new song “Style Points Coda.” As a bonus, we threw on an instrumental of “Pragmatic” as well. Vinyl is in limited supply so grab a copy now! Thanks so everyone who continues to support independent music. 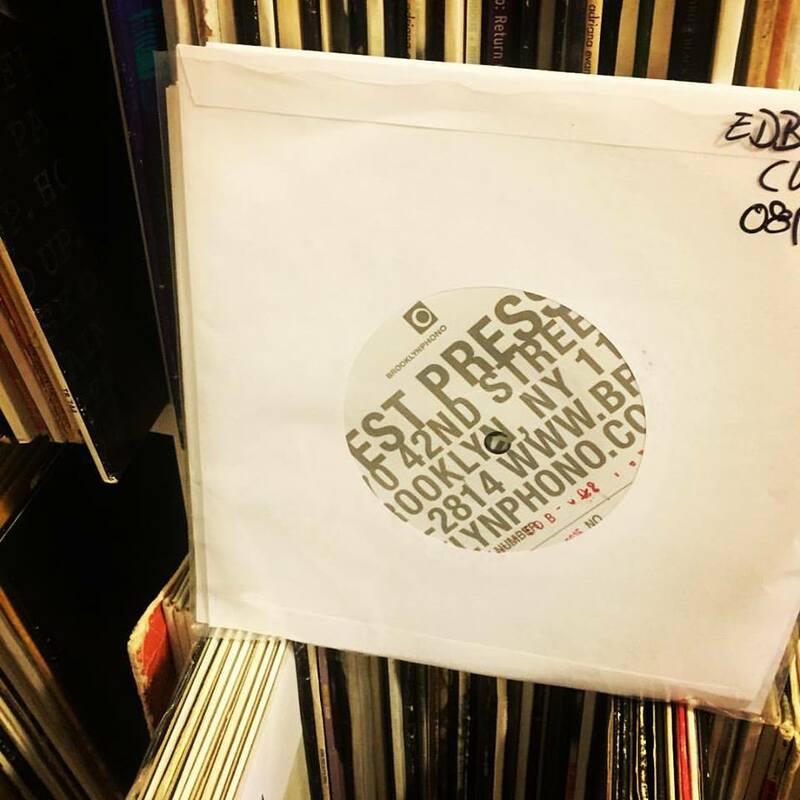 The second vinyl release from Everydaybeats is coming very soon…this time from the Dollabin duo, Verbal Math and DJ Ian Head. Ten years after our EP release dedicated to digging up old records, we’re pressing our own music up on wax. 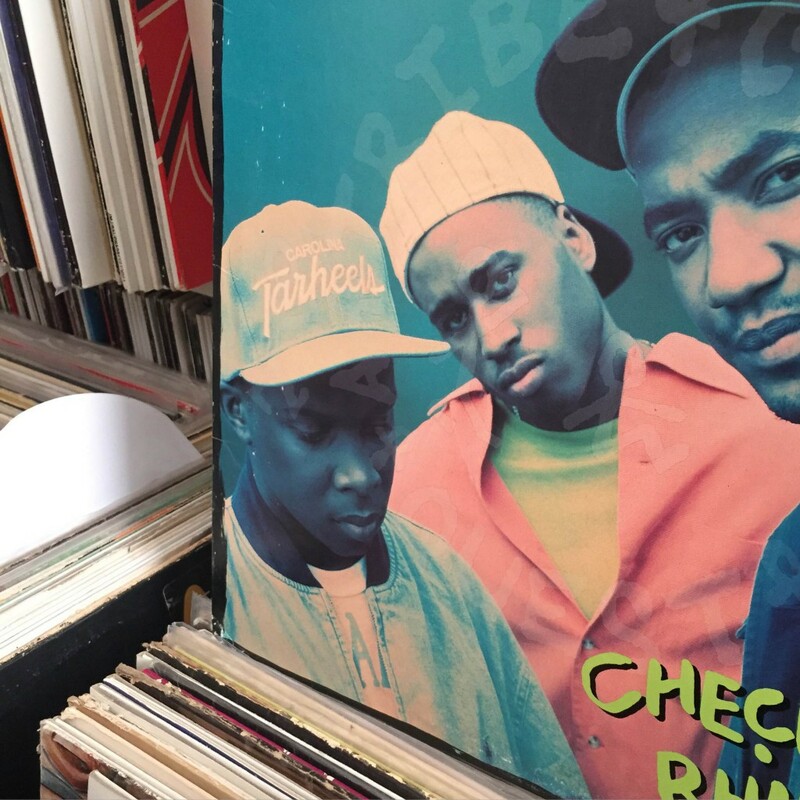 Side A is a classic from that original release, and Side B are a couple vinyl exclusives. Stay tuned! 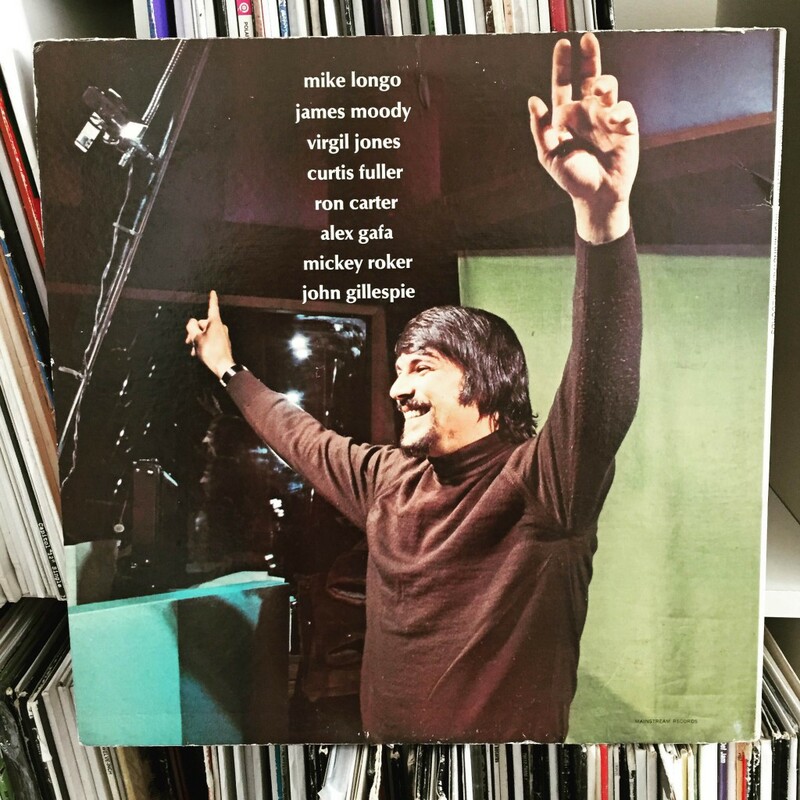 Lots of good funky treats the past couple months, including the latest episode full of records from recent digging adventures in Portland. 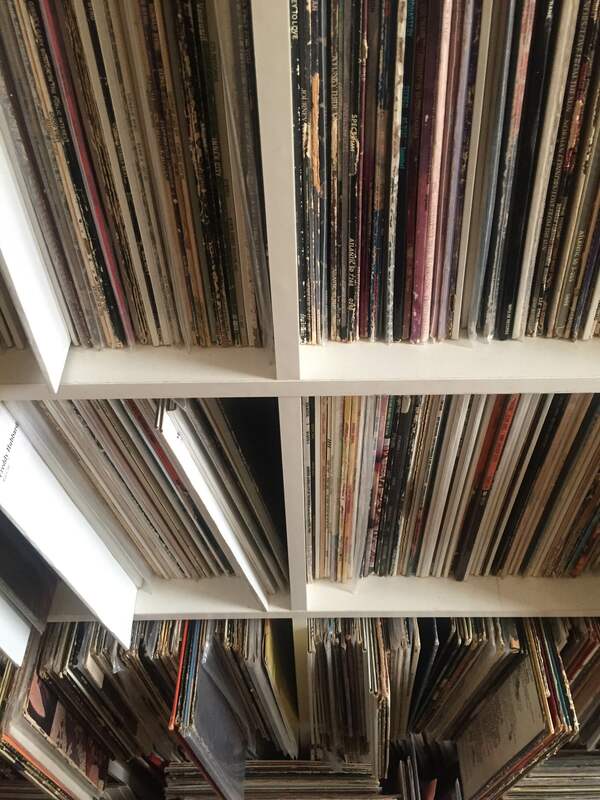 A mix of a few hip-hop album-only classics, all from original vinyl. Which means, they all sound crunchy and old and kinda rough. But hopefully also fun. Tracklisting: Freddie Foxxx, Jungle Brothers, Organized Konfusion, Yo-Yo, LLCoolJ, 3rd Bass, EPMD, Above the Law, Del the Funkee Homosapien, Gang Starr, MC Lyte, Big Daddy Kane, Ice Cube, Black Sheep. 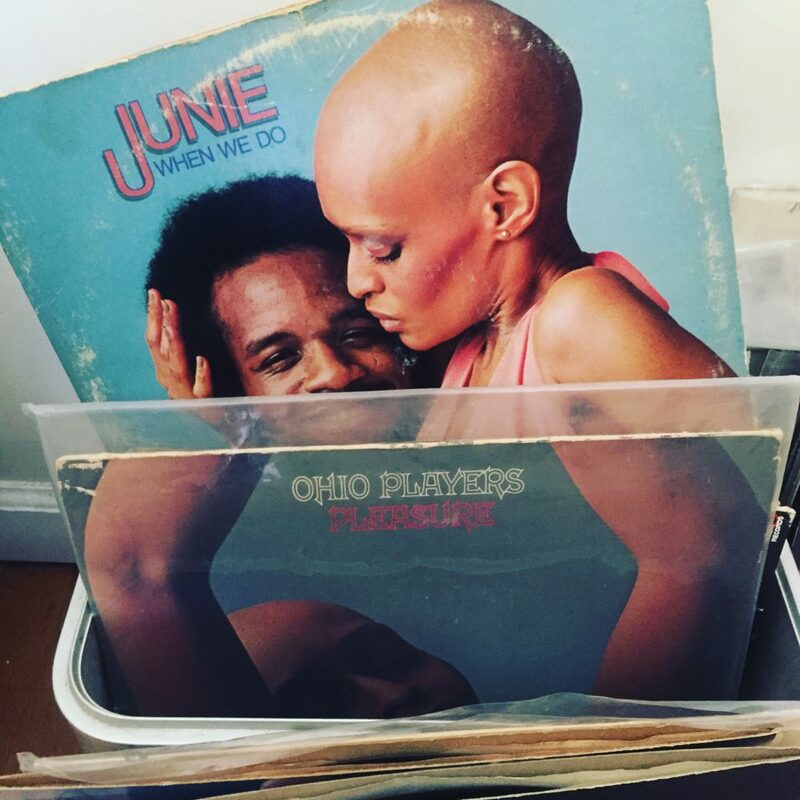 I thought I’d dedicate a few jazz selections from all-time Tribe songs with especially classic Phife verses to the one and only Funky Diabetic. Tribe’s music is forever, and changed my life forever. Styles upon styles upon styles. Rest in Power Phife Dawg. Latest Pullin from the Stacks Episodes! Another couple months, another five episodes of Pullin from the Stacks. Thanks to everyone for the continued support! 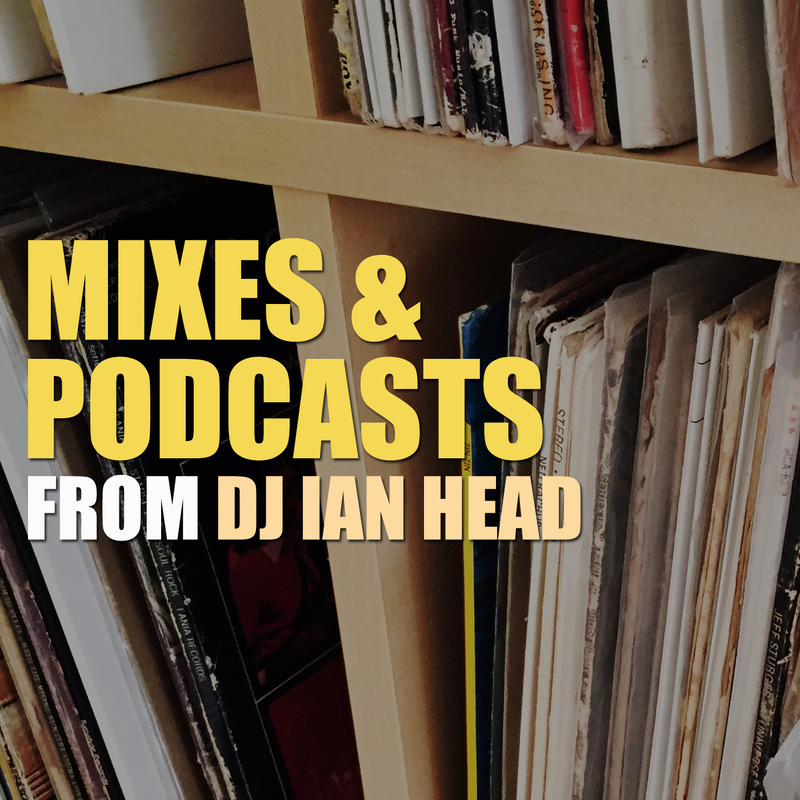 Check out Soundcloud and iTunes for tracklistings and regular updates. 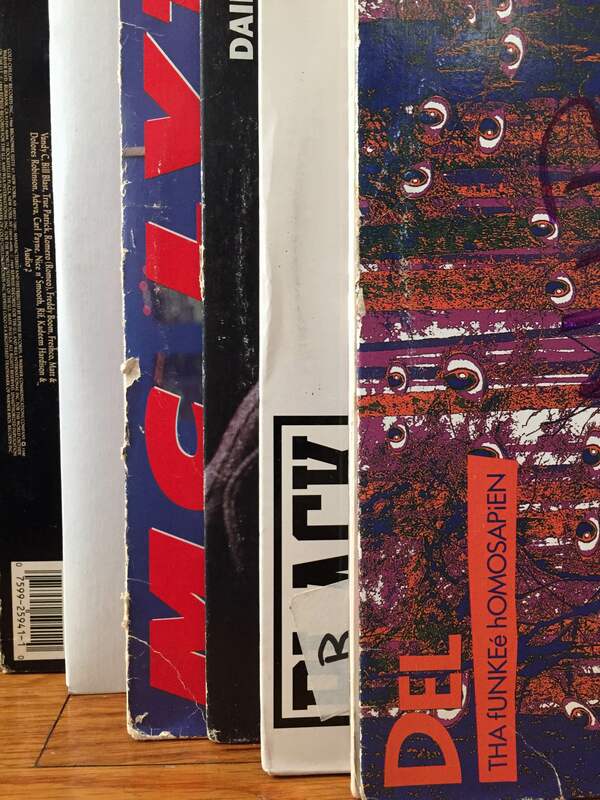 New Pullin from the Stacks / Thanks for Listening! Sorry for the lag in web updates – for those who don’t know, I’m more frequently updating social media – Soundcloud, Instagram, Facebook, Twitter and Tumblr – than this website, which remains a “home base” but I don’t always have time to keep up with. 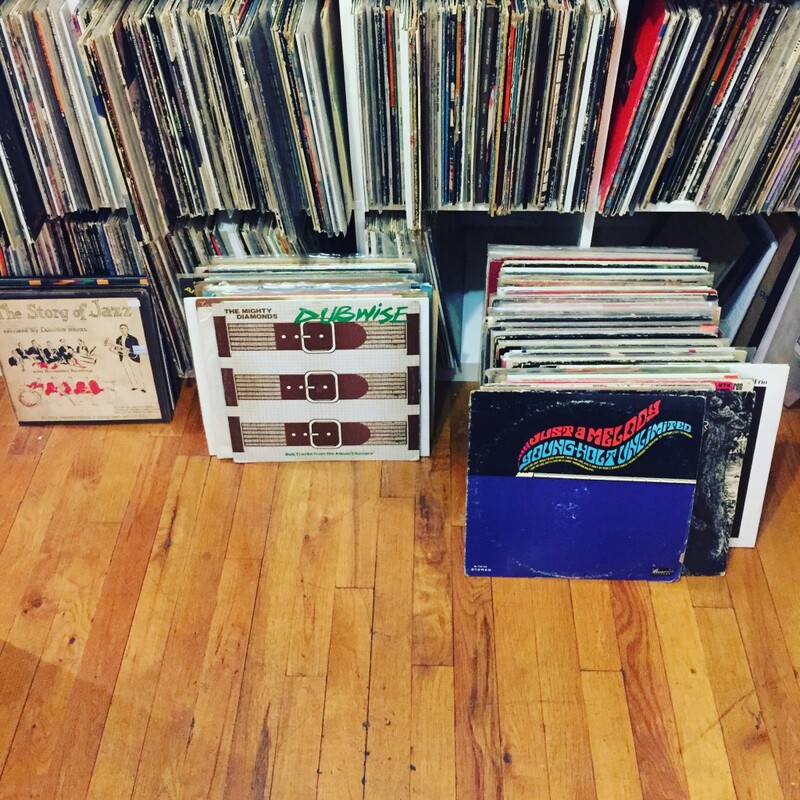 As 2015 winds down, here’s the last few episodes of Pullin from the Stacks. It’s been a very busy fall season and I haven’t had the time to put together and finish several other projects I’ve been working on, but hopefully in the new year there’ll be a few cool treats in addition to the ongoing podcast series. Many thanks to all that continue to listen and support the podcast though! Much appreciated.